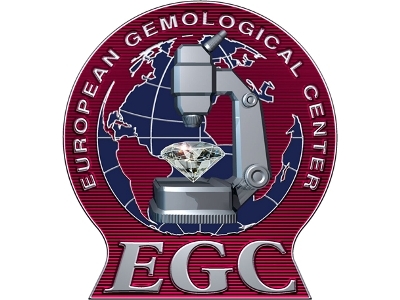 EGL Platinum, formerly known as GIPS and EGC, is an independent scientific institute, founded in 1975 by Menahem Sevdermish, FGA, and 'European Gemological Laboratory' (EGL). 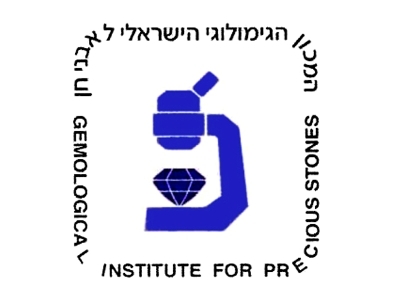 The institute, located at the heart of the Israeli diamond exchange area, is a gemological complex composed of four sections: diamond grading laboratory, gem Identification laboratory, jewelry and precious stones appraisal department (EGA), and the European Gemological College (EGC) for professional education. EGL Platinum provides variety of services, including: diamond grading and gem identification certification; professional consultation to jewelers, goldsmiths, insurance appraisers, tax authorities and the public; appraisal services for jewelry and precious stones; laser inscriptions services on diamonds and precious stones; and educational lectures and seminars about a wide range of gemological and gem trade-related subjects. The EGL PLATINUM team includes leading Israeli gemologists, graduated at the world-renowned gemological institutes – GIA, EGL and GEM-A. The team is directed by Menahem Sevdermish, a world-leading gemologist and gem expert, and by Avi Meirom, former President of the Israeli Precious Stones and Diamonds Exchange and Vice President of the International Colored Stone Association (ICA). Since its establishment, the institute degrees more than 4500 graduators, which some of them today are senior players at the diamonds and gemstones industry worldwide.